Notably, India is seeking Rana' extradition because of Rana's active involvement in planning an attack on the New Delhi-based National Defense College and Chabad Houses in several cities. India has also a forgery case filed against him in India. Washington: Pakistani-Canadian Tahawwur Hussain Rana, who is serving a 14-year jail term in the US for plotting the 2008 Mumbai attack, is in the process of being extradited to India. The Trump administration is cooperating with the Indian government which is currently working on the completion of necessary paperwork, so that Rana’a extradition is ensured before his current jail term expires in December 2021. India is seeking Rana’ extradition because of his active involvement in planning an attack on the New Delhi-based National Defense College and Chabad Houses in several cities. India has also a forgery case filed against him here. “There is a strong possibility of extradition of Rana to India on completion of his jail term here. We (US and India) are working on this,” a source told PTI. But the challenge was to complete the necessary paperwork during this period and overcome the bureaucracy of the two countries and the independent judiciary, the source said. In a recent meet between the Indian and the US officials, it was decided that both the sides would cut down on the bureaucratic procedures so that all the necessary paperwork is ready by December 2021. Further, India’s National Investigation Agency (NIA) would regularly keep in touch with the US regarding the same. In case the US government, in cooperation with India, is unable to complete the necessary paperwork before that, officials said it would become tough to ensure smooth extradition of Rana once he is released from the jail in Chicago, where he is currently serving his sentence. 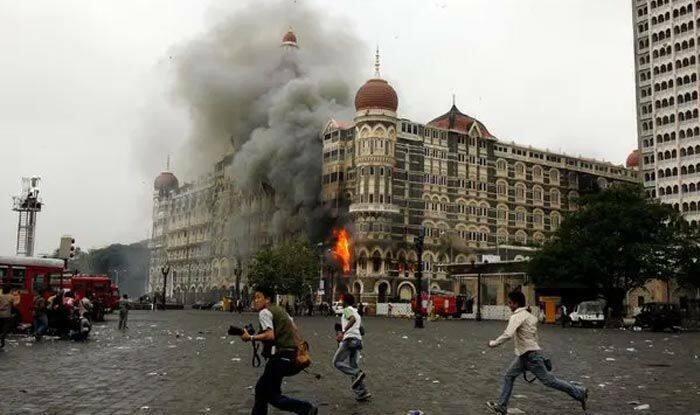 On the 10th anniversary of the Mumbai terror attack in November 2018, the Trump administration had reiterated its resolve to bring to justice those involved in it. Rana was arrested in 2009 on the charges of plotting the 26/11 terror attack. Nearly 170 people, including US nationals, were killed in the attack carried out by 10 Pakistan-based Lashkar-e-Taiba (LeT) terrorists. Nine of the attackers were killed by police while lone survivor Ajmal Kasab was captured and hanged after handed down death sentence by an Indian court. In 2013, Rana was sentenced to 14 years of imprisonment.